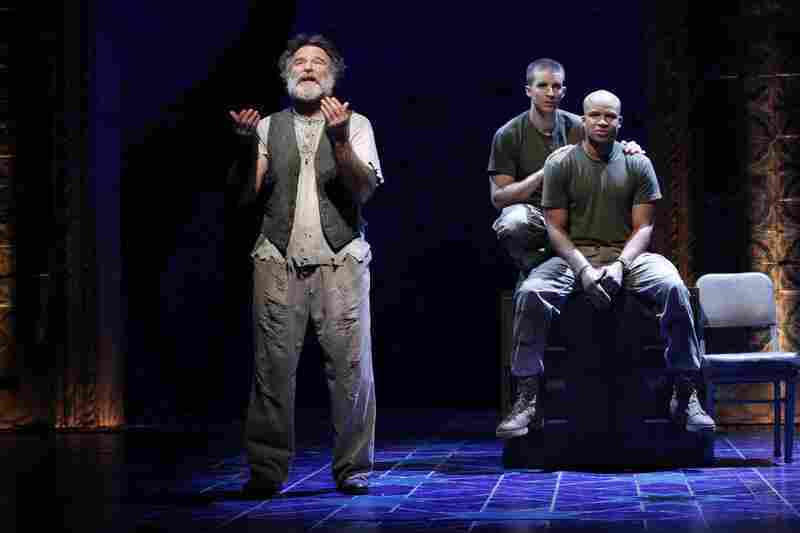 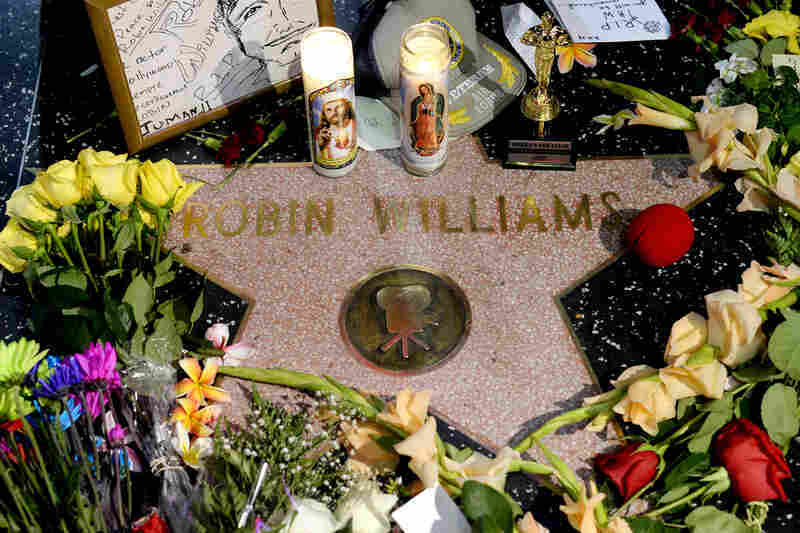 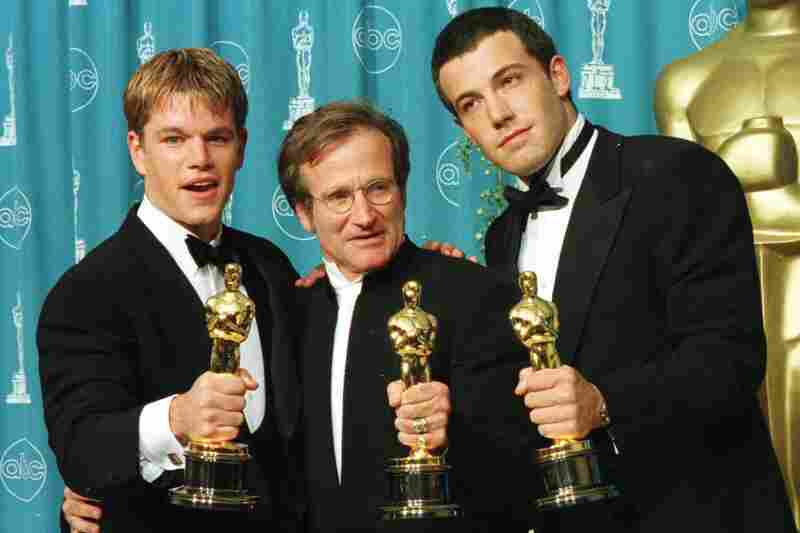 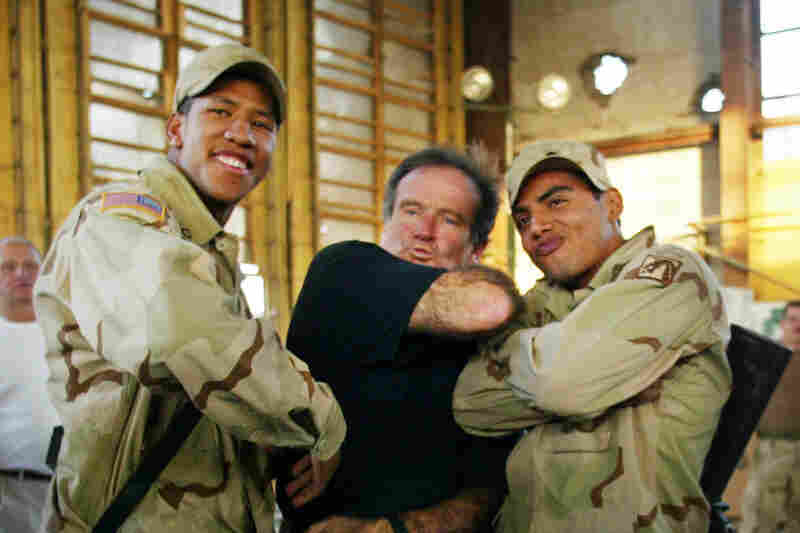 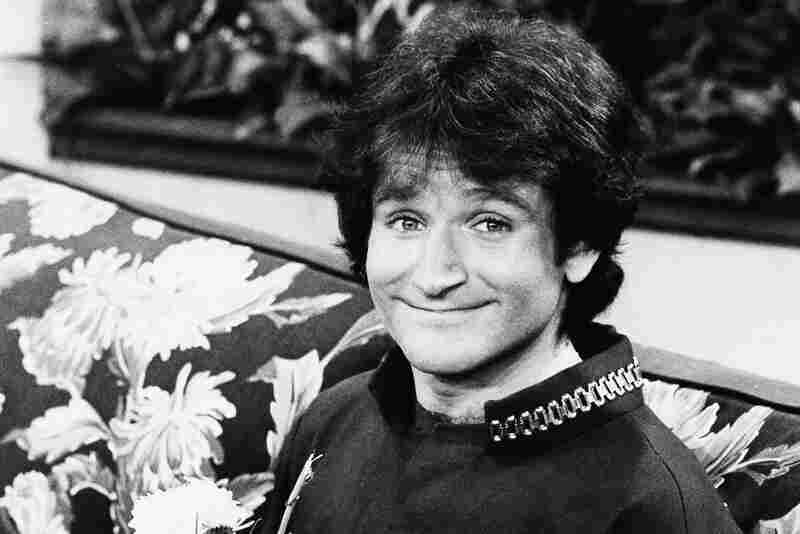 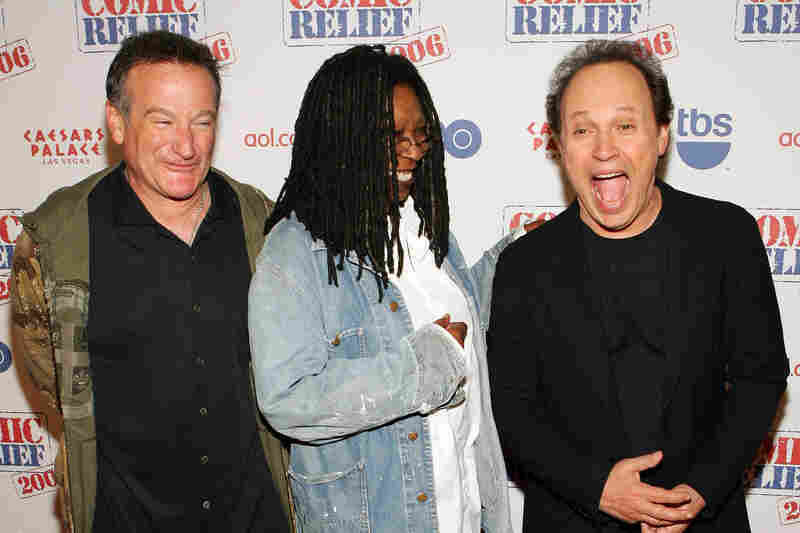 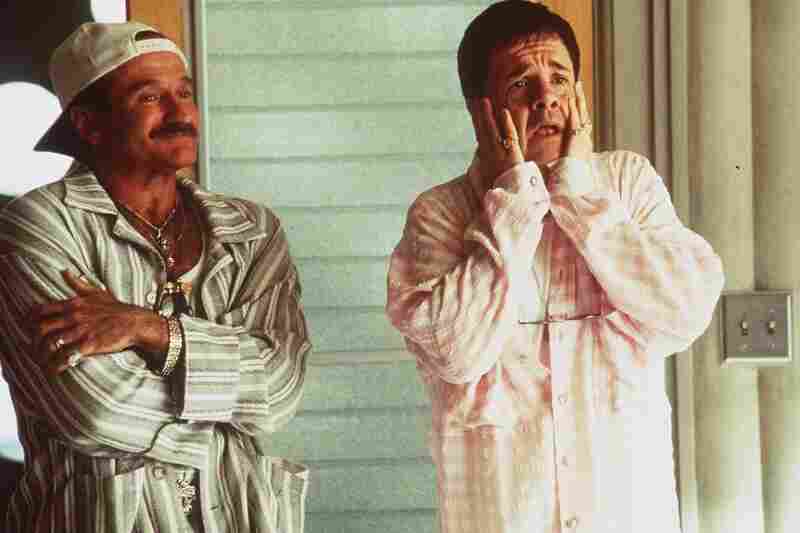 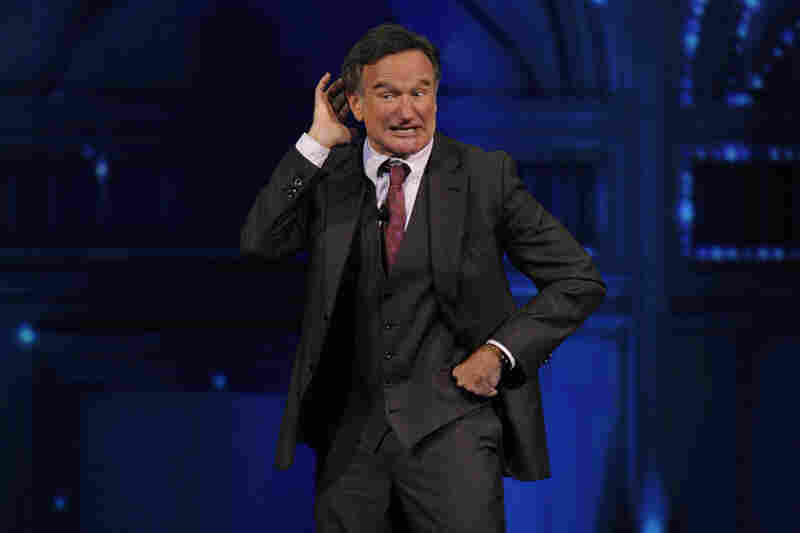 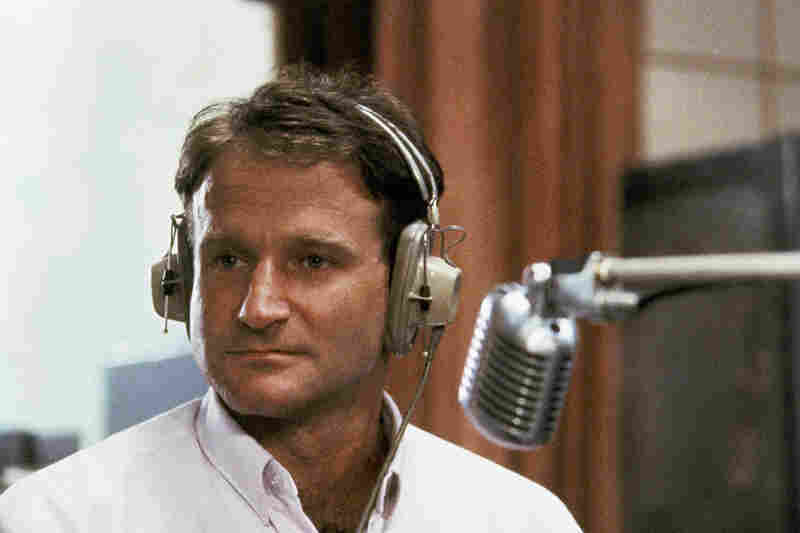 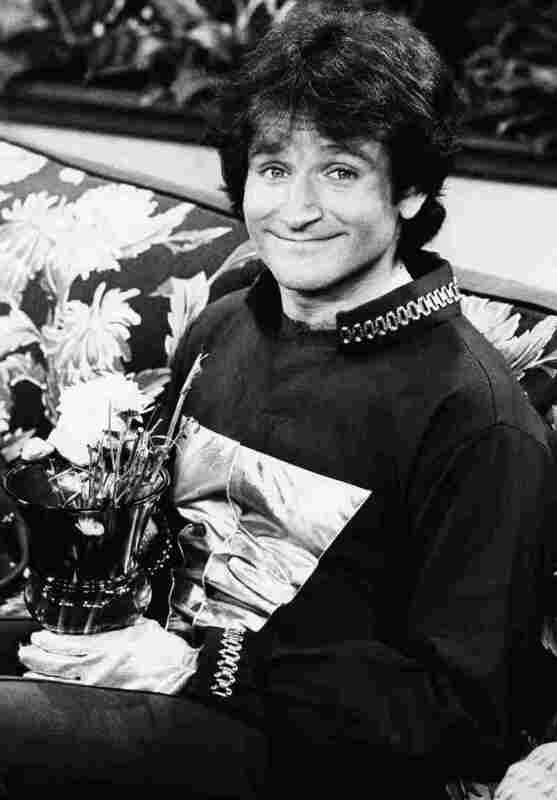 Robin Williams: A Supreme Talent Who Was Always On Williams was a dervish of comedy — tossing off one-liners, biting asides and sidesplitting routines in a blizzard of accents, attitudes and goodhearted energy. 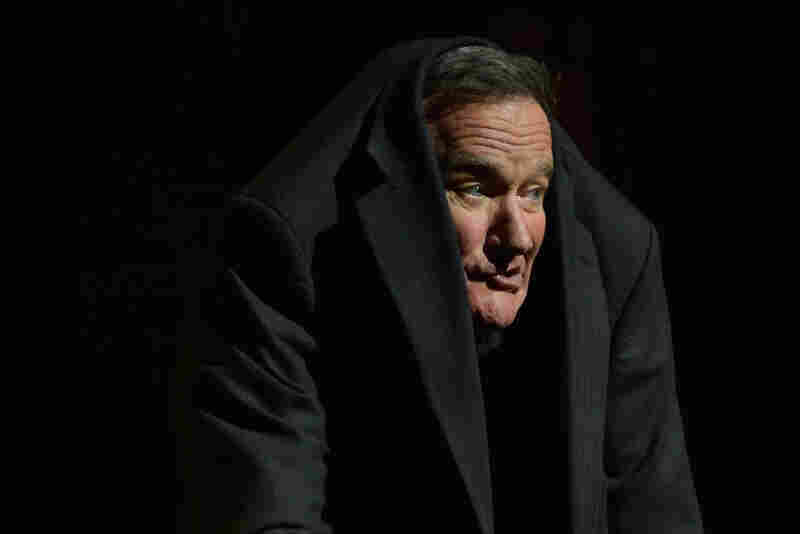 He died Monday at 63. Robin Williams' first appearance as a guest on The Tonight Show in 1981.